What if your slippers are not just ordinary slippers? Let's make this question a bit simpler. What if your flip flops depict your interests, your choice of colours and in fact everything about you? That would be interesting. Isn't it? 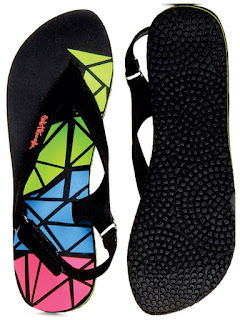 With hundreds of varieties you get flip flops that are amazingly beautiful and impressively designed. Why choose only the apparel designs when you can get to choose even for your flip flops? Exactly, the attire you select should always go well with your footwear or let's just say your footwear should always go well with your apparel. Going on a beach for some fun time? 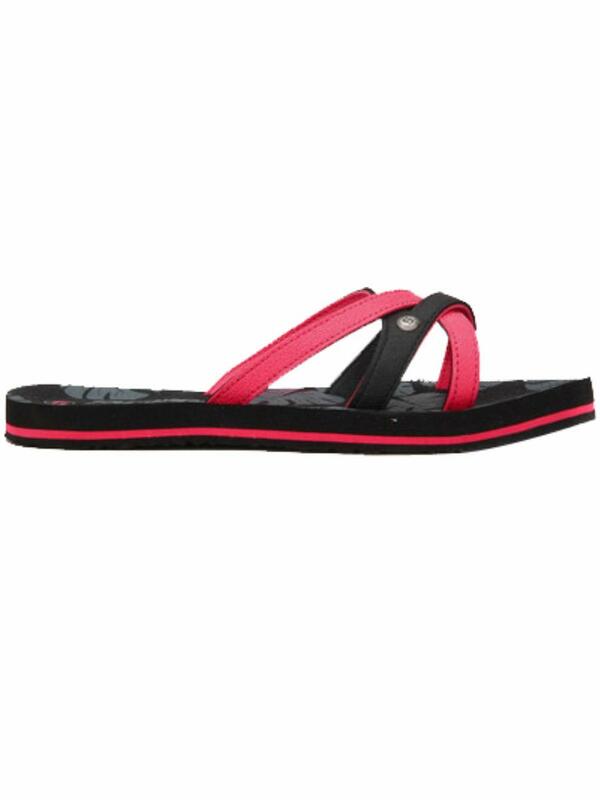 Wear comfortable women's flip flopsavailable in India with bright and funky prints. Incredible details are now possible in your footwear too. For example, gloss is added while printing for the perfect finish, artificial grass for natural feel and hundreds of caricatures for stunning look can now be seen in regular flips. Well, it doesn't matter if you long for the seasons, you have a thing for bright and funky colours, love for the art, passion for biking, and everything else, what matters is the design and material you selected which ranks for the perfection or not. Material is one considerable factor when it comes to purchasing a flip flop that is not just sturdy, but it is comfy to wear. 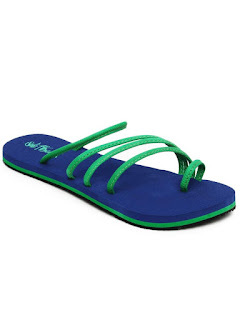 Rubber made flip flops are perfect for your feet and for hours you can put them on. They help you stack the best ever collection of footwear in your rack and always best for wearing most of the time. Most of the flip flops are perfect for walking (long and short both), running and in fact, in everything you do. 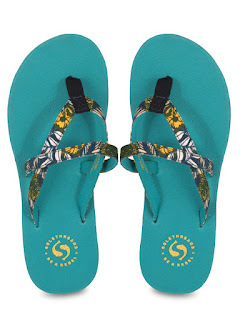 Here we have put together top 5 designer flip flops of Sole Threads. The flip flops that we have chosen can be for daily use. 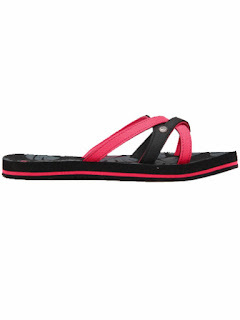 These designer flip flops womens are comfortable and easy to wear with any outfit, and available in Pink, Lime or R. Blue. These flip flops add tons of style to your casual look, and a fun Criss-Cross Upper makes them the ideal for beach wear and fast errands. Also, soft Foot-bed to make sure maximum comfort, EVA (Ethylene-vinyl acetate) with particular formulation manufactured in-house, to guarantee control of quality. Reliable flip flops in a more superb and exuberant style. Available in black, pink and sea green. 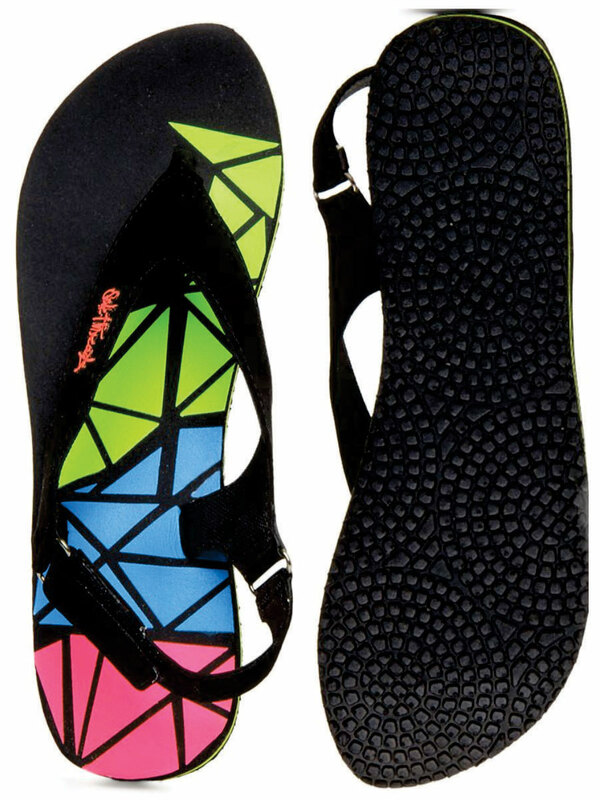 The geometric prints make these flip flops a stylish option for casual use. You can pair it with jeans and a T-shirt for a funky and cool look. For printing, special imported inks used, followed by a Gloss top-coat to make sure perfect finish with durability of print. Whether you’re strolling in the sunshine or lounging by the sea, these sleek sandals are a must-have for exciting getaways. Available in four different hues, Blue Green, Purple Pink, Navy and Black Pink. These flip flops add heaps of style to your look. Their sleek design combined with comfy fit. Simple, warm weather accessories add the right amount of style to an understated look, these flip flops do the job. So, spice up your casual look with these sandals, available in two colors Navy and Gray. Featuring a sleek tone in a comfy fit, these sandals act as a perfect companion to your summer style. You'll stay safe and comfortable on all kinds of surfaces with a firm grip outsole. 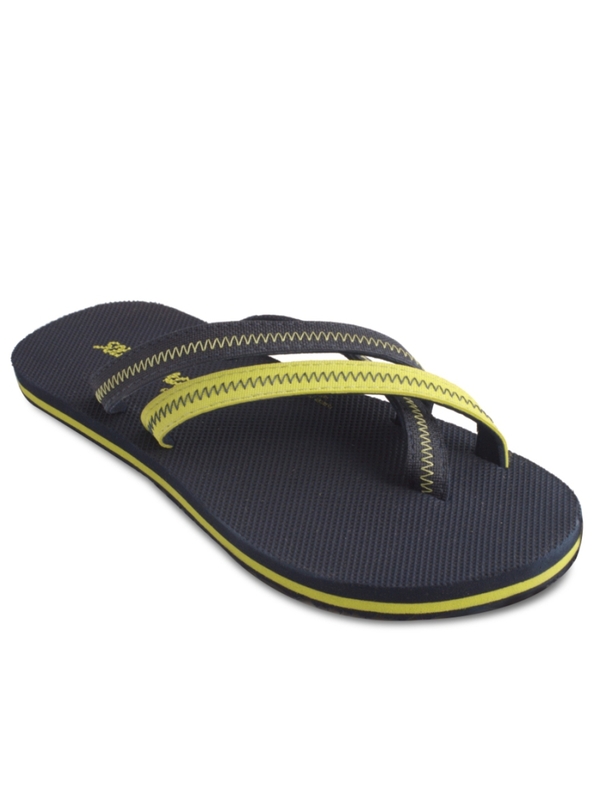 These flip flops add oodles of style to your casual look, and they function excellently as home wear, beach wear. They are available in three colors Navy, Black and Rust Orange.